I got to thinking what, exactly, does this mean? After all, there have been many prophets since the time of Moses. But he talked about one particular one that would be just like him. So what is it about Jesus that is just like Moses? According to Boaz Michael, of 1st Fruits of Zion, the entire book of Matthew is proof text of a myriad of ways that Jesus was like Moses. In fact, he says the entire book of Matthew was written to the Jews to do just that – prove that Jesus is the prophet like Moses. But today I want to share the one way God showed me that Jesus is that prophet; the one way that jumped out at me as I was studying the month of Elul. On Chabad.org I was reading ‘A Brief History of Elul’ and there it was! As I was reading about Moses being up on the mountain for 40 days, I remembered Boaz Michael’s teaching that this was one of the proof texts. (Jesus went to the desert to fast and pray for 40 days and nights). Suddenly, as I read the next line, there it was! 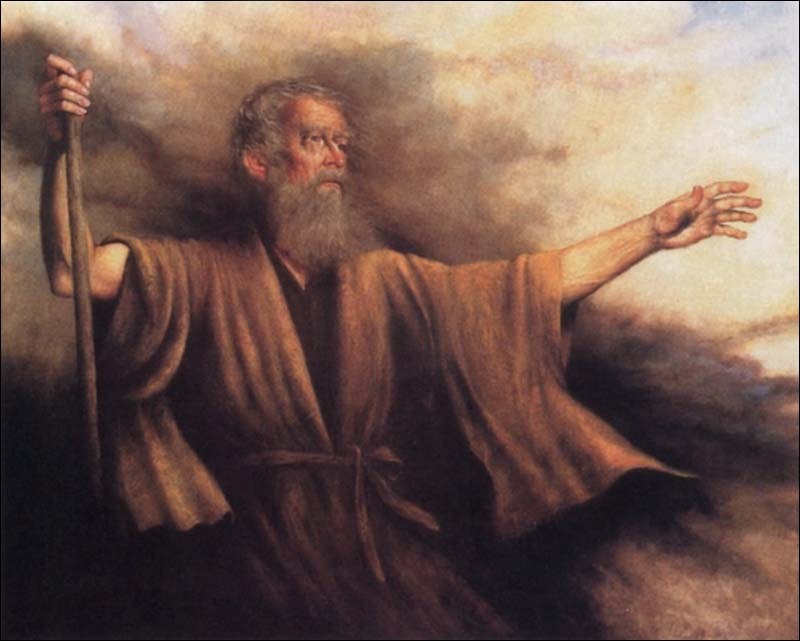 Moses “obtained G-d’s whole-hearted forgiveness and reconciliation with the people of Israel.” Imagine that! Moses obtained God’s forgiveness and reconciliation. In all the varied proofs, for me this one stands above them all. Jesus, like Moses, obtained God’s whole-hearted forgiveness and reconciliation with man. Unlike Moses, Jesus did it once for all time.